The Handbook of Mediation gathers leading experts across fields related to peace, justice, human rights, and conflict resolution to explore ways that mediation can be applied to a range of spectrums, including new age settings, relationships, organizations, institutions, communities, environmental conflicts, and intercultural and international conflicts. The text is informed by cogent theory, state-of-the-art research, and best practices to provide the reader with a well-rounded understanding of mediation practice in contemporary times. Based on four signature themes—contexts; skills and competencies; applications; and recommendations—the handbook provides theoretical, applicable, and practical insight into a variety of key approaches to mediation. 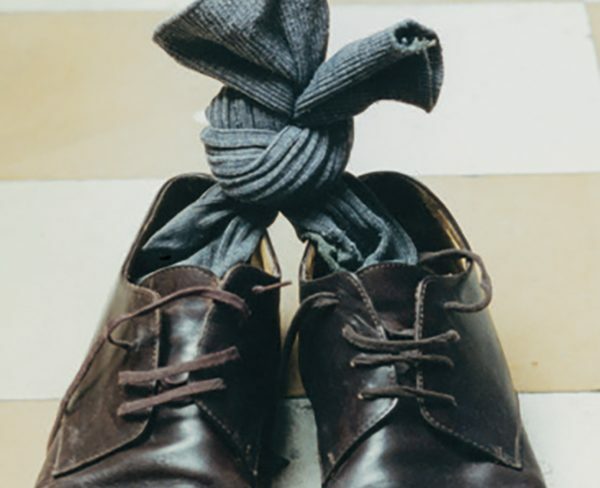 Authors consider modern conflict on a local and global scale, emphasizing the importance of identifying effective strategies, foundations, and methods to shape the nature of a mediation mindfully and effectively. 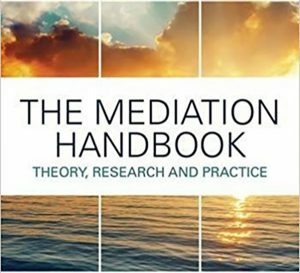 With a variety of interdisciplinary perspectives, the text complements the development of the reader’s competencies and understanding of mediation in order to contribute to the advancement of the mediation field. For more information or to purchase the book click here.